Comments: Does not like hot climates and will not grow below the upper south. Male flowers are stamens in spring while the female ones are enclosed in a cone. Is not drought tolerant and may need additional water when the soil is dry. 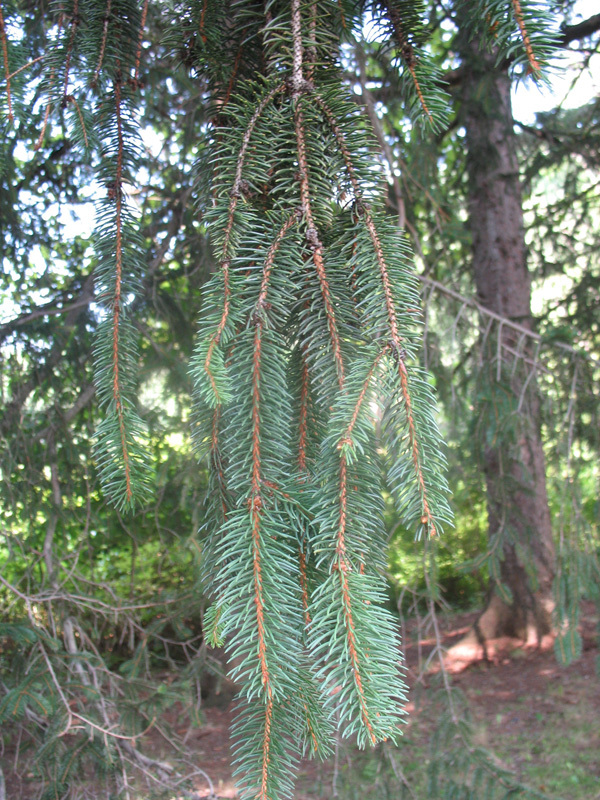 Used for specimen tree and has been used for Christmas trees. It is a valuable lumber tree.